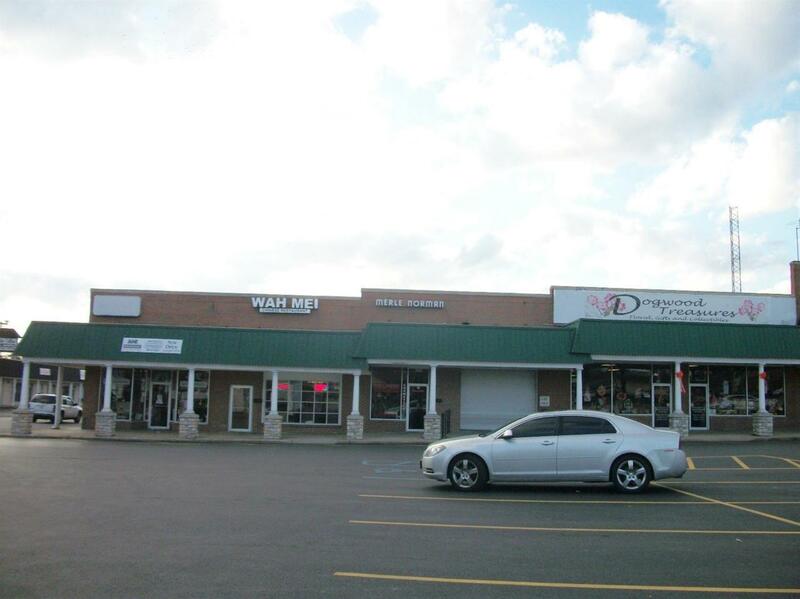 2200 sq feet for lease for $1300 per month. Listing provided courtesy of E Anthony Phillips of Re/Max Creative Realty. Listing information © 2019 LBAR Multiple Listing Service. All rights reserved.